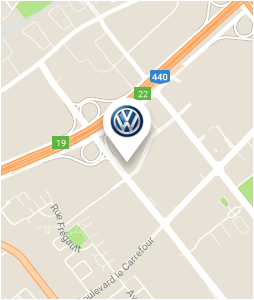 If you are looking for a dealership that offers high-quality car care and maintenance services in Laval, come to Arbour Volkswagen today. Our detailing and body repair specialists will be able to ensure that your Volkswagen vehicle retains its breathtaking style and shines like new after every visit. At Arbour Volkswagen in Laval, we use only state-of-the-art tools and high-quality products in all of our detailing and body shop repairs. In addition, we use genuine Volkswagen parts in all our repairs, which ensures the quality of our services. We also offer a number of cosmetic maintenance services for Volkswagen vehicles and for all needs. 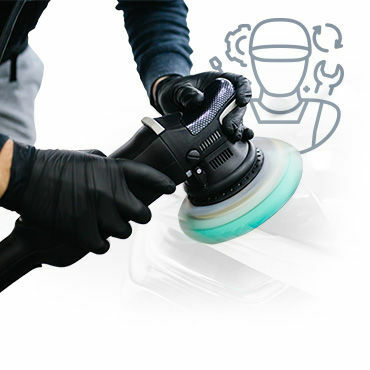 From simple interior and exterior cleaning to deep cleanings, you will be impressed by the quality of our detailing maintenance services at Arbour Volkswagen.